SuperFunTime is a diverse gaming community established in 2010. Our community is not just a place to play games with one another, but one where friendships are made and people are brought together by the things we love - Gaming and meeting new friends. 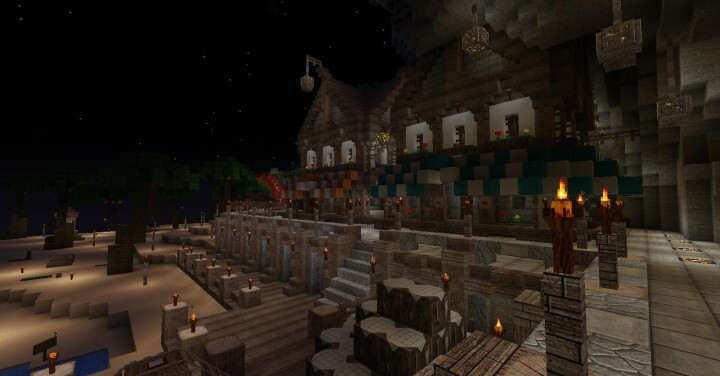 We operate servers based on custom modpacks which bring our unique flavor of modded minecraft to the world. These servers include SFT Pixelmon and not only! 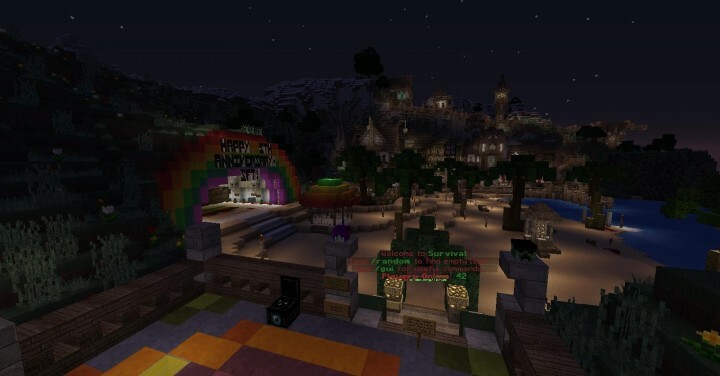 In addition to that, we also operate a BungeeCord system, connecting you into our expansive world of non-modded servers, which include survival and creative servers to let your imagination run wild! 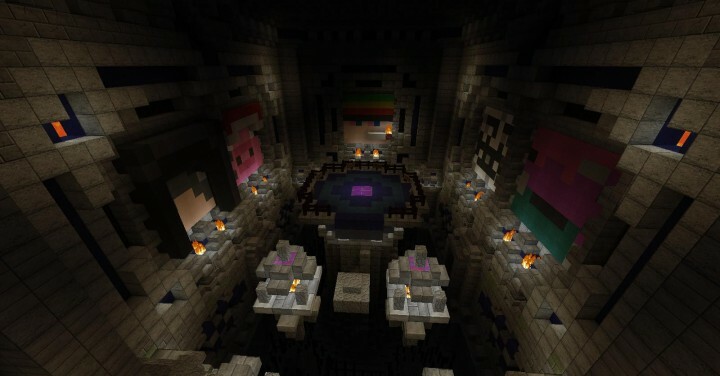 Joining us for the first time will put you in a lobby server with portals to take you across our network, or just use commands such as /survival and /creative! 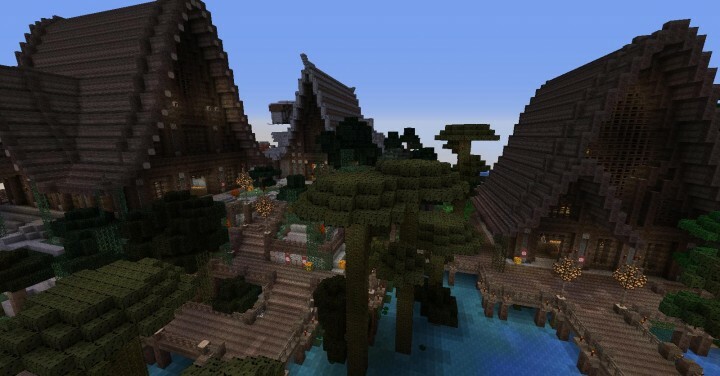 Our most populated server is our Survival server, with a bustling economy and multiple game enhancing plugins, such as mcMMO with custom rates,, market listings, pets and many fun plugins added for our players to enjoy such as a Mob Arena (/ama join default), and Sabotage (/sab join default). 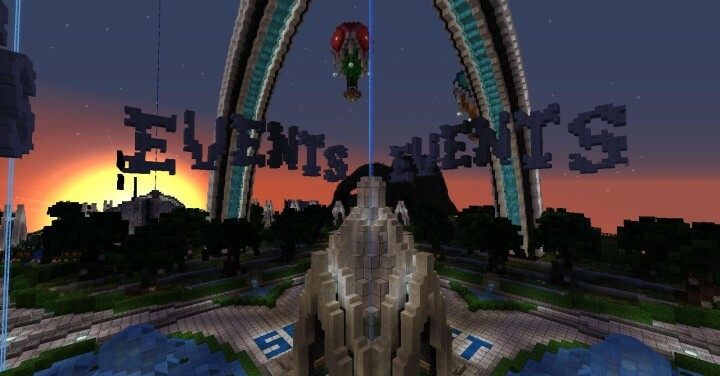 We also frequently host server events throughout every day to keep minecraft interesting! We consist of a voluntary staff team of over 100 players, spread across all time zones and server types. Our team is always here to help you out whenever you need. For example, building protections, stopping grievers and hosting events. Our community is also a diverse and ever growing group of people from all walks of life, and we are always looking for new members, looking for you! Watch to learn more about our amazing community and staff team! If for some reason you dislike our servers, we would highly appreciate it if you could leave us some feedback here, or send a message to 'Towelie' (Server Owner) on our forums at superfuntime.org. We accept constructive criticism and feedback, but we will remove/report comments which are a personal attack or do not add value to this post. 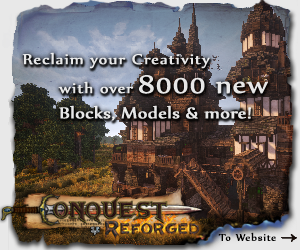 Thank you for reading, and we look forward to seeing you in game soon! Thank you for all the kind words guys! I plan on more actively maintaining this page from now on! 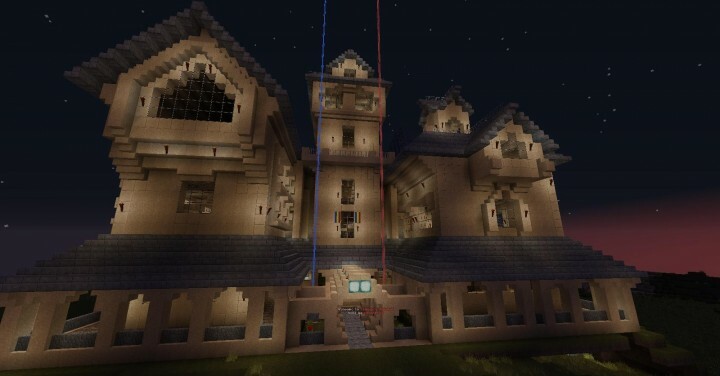 awesome nice job on this server and your pixelmon server! 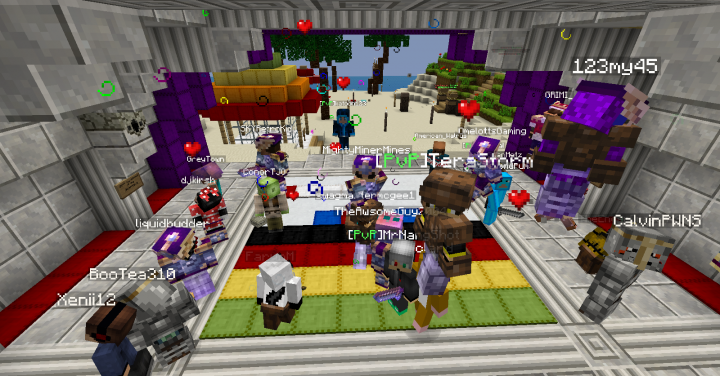 Been a part of this server for three years and have loved every minute of it. If you are looking for a fun bunch of folks who are dedicated to having fun, then this is the place for you! 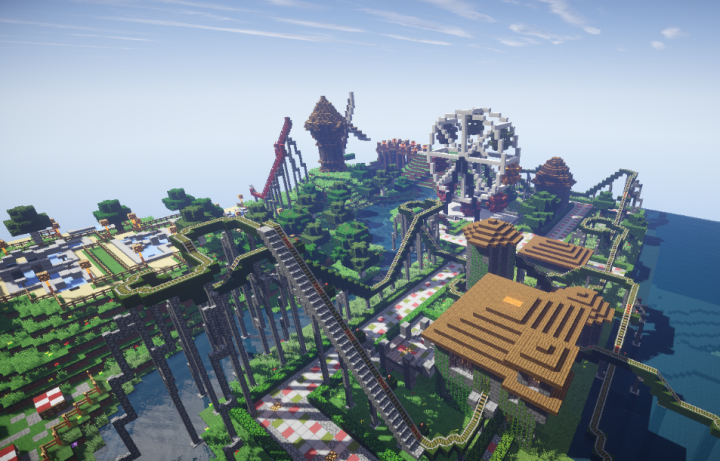 Also check out our awesome pixelmon server! Thank you for all your diamonds! You guys are awesome! Yo TowelieDOH can you check out the Unban Requests?? I'm being accused that I'm scamming but Someone hacked me and paid all my money to themselves... and Also griefed my house... 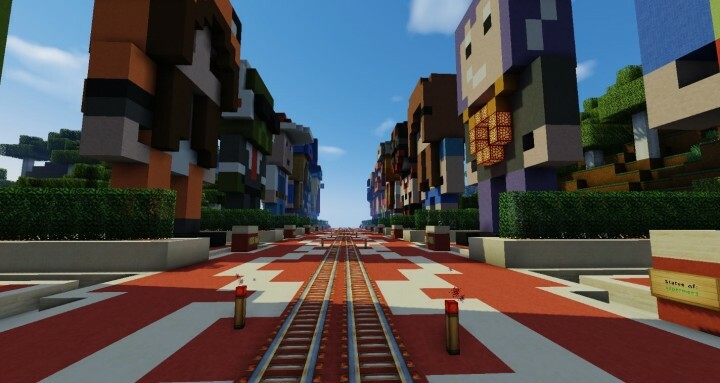 I called in a Mod+ to see who did all of this and they said that I did it D: please help meh!! Please wait up to 48h to receive a reply to your unban request. We have a staff team that constantly monitors unban requests. And sorry for the late reply. Serverul e cu whitelist? Sau e free to play? The server is not whitelisted, you can play on it without any charges, you just need to own a copy of Minecraft legitimately. To people claiming they got banned for doing nothing: We NEVER ban people unless we have a really good reason such as griefing, advertising other servers, stealing from players and so on. Stop lying, you are only lying to yourself. 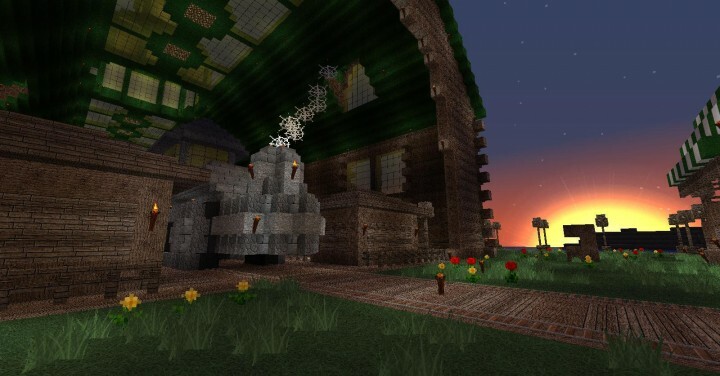 This is THE best building server no questions asked. SFT is the best server in the world!!!!! Completely friendly community, and people are always willing to help.